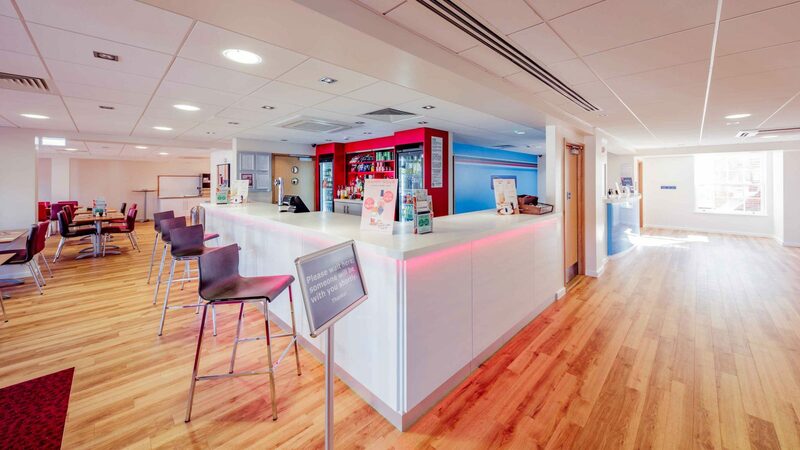 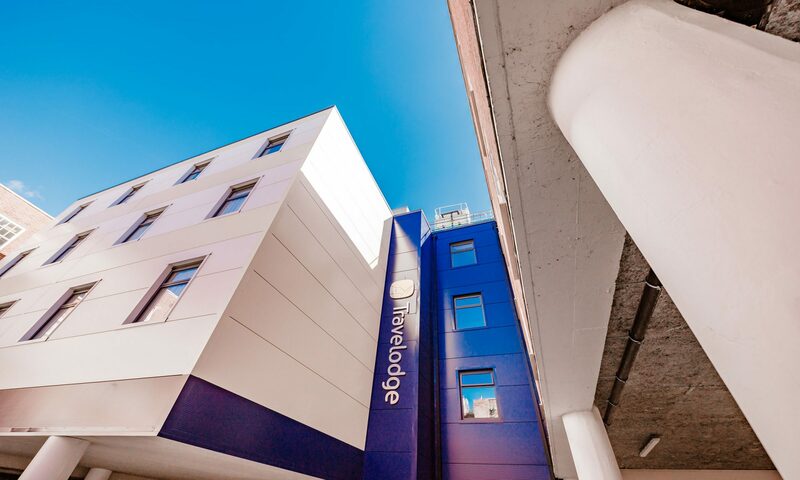 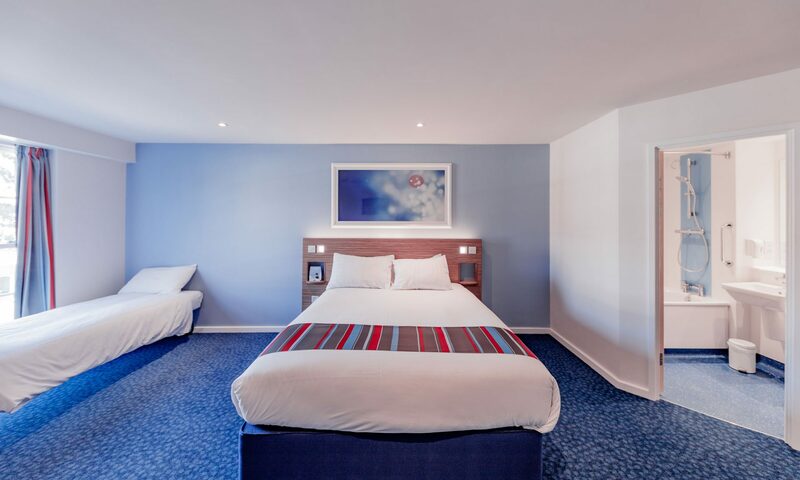 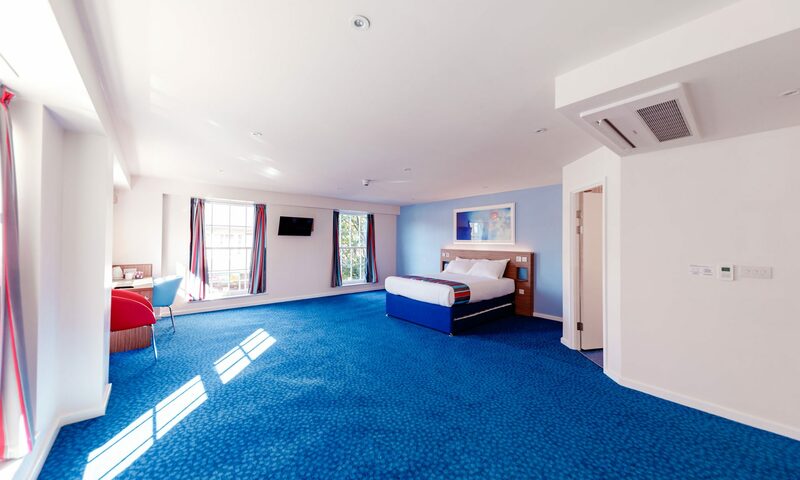 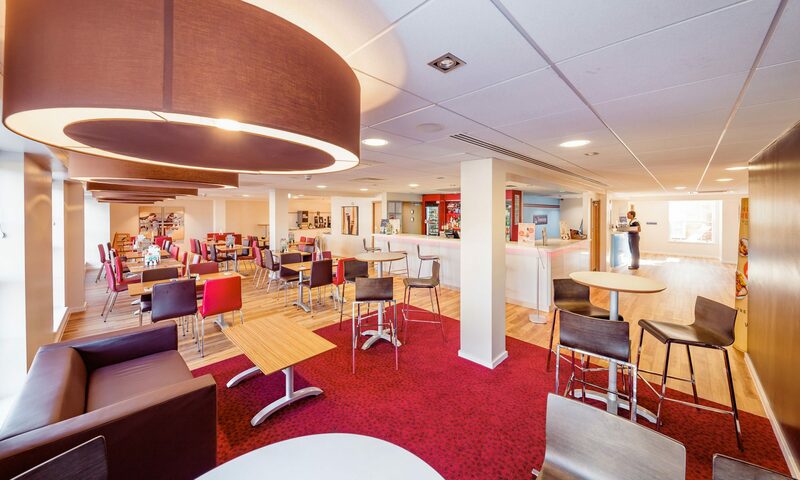 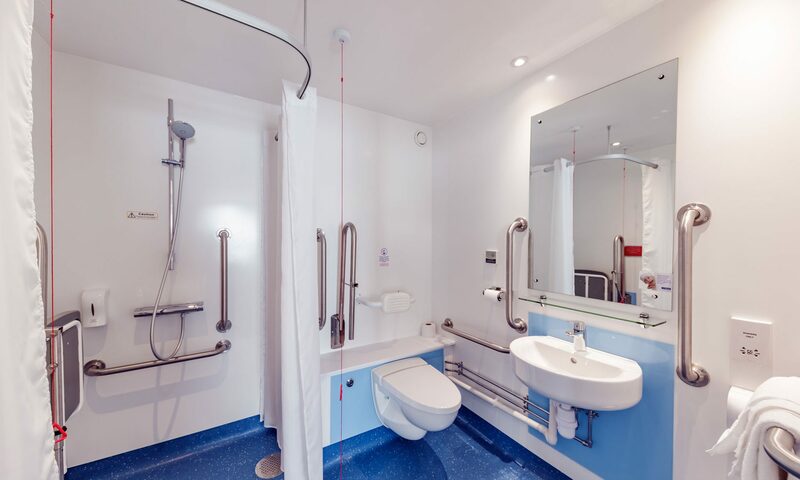 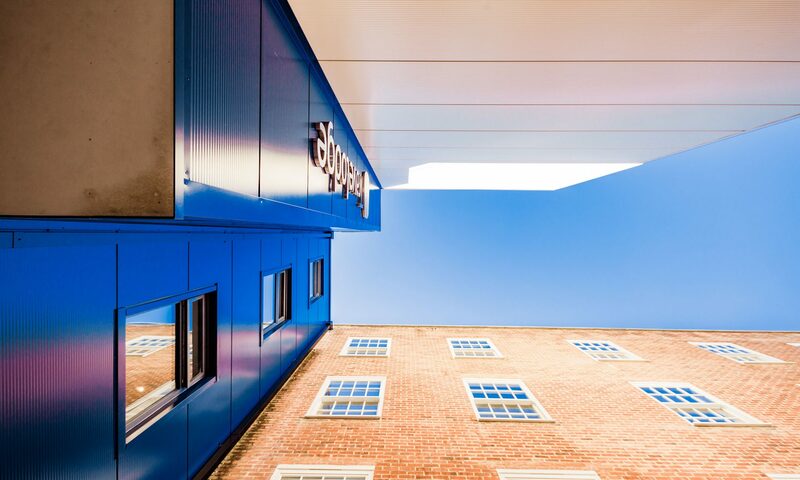 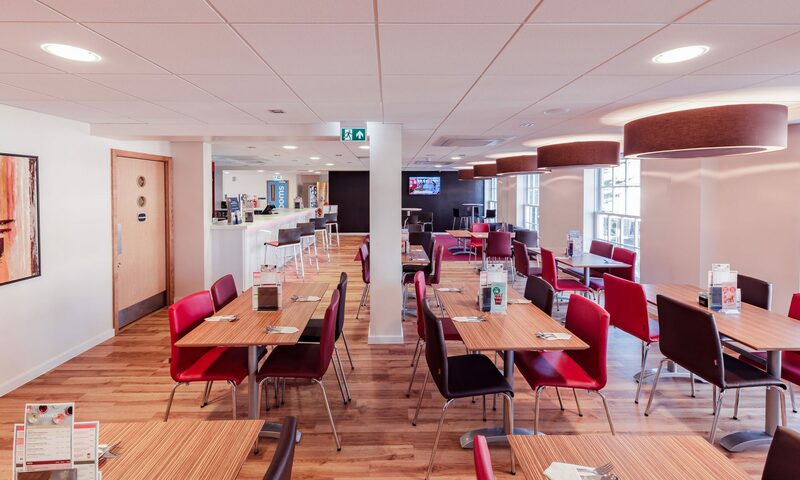 Partnering with our established customer Travelodge, we delivered the refurbishment of the common areas and office space, the relocation of existing office tenants and the installation of replacement mechanical and electrical systems. 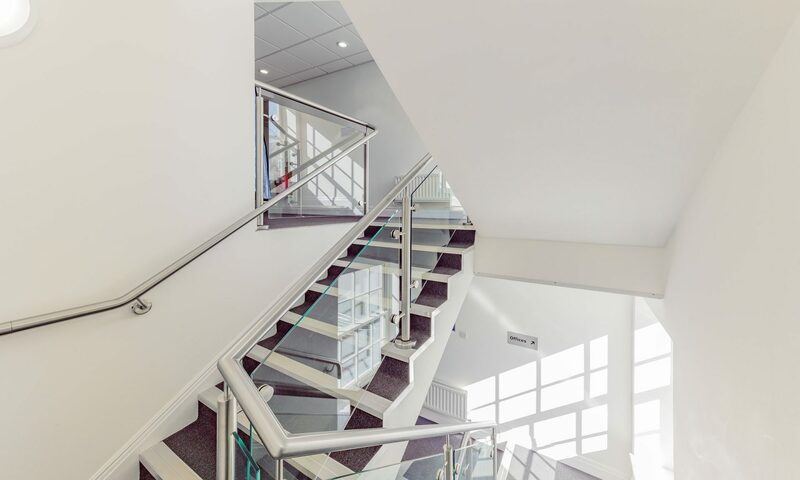 The structural element of the project included the construction of a lightweight extension to infill the horseshoe shaped building. 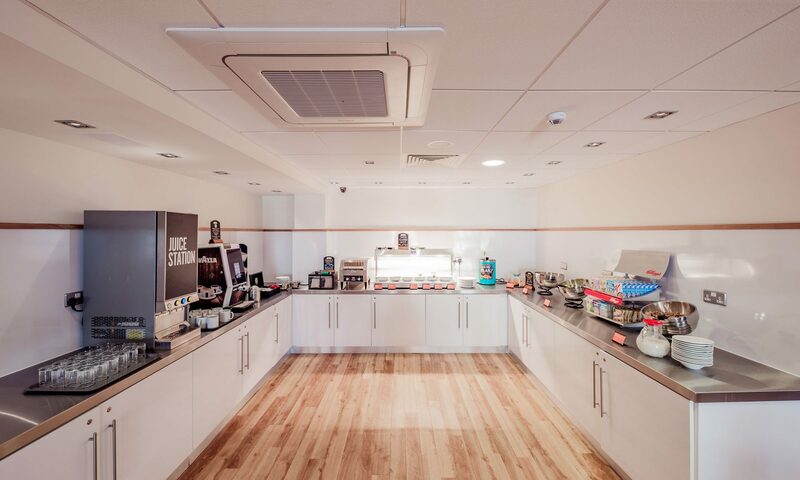 The office and retail tenants remained in occupation throughout the works, so extensive liaison and collaboration was required.